Nonviolence is the key to a brighter, better and more peaceful world. Come join the 2016 recipient of the Ghandi International Humanitarian Award, Bernard Lafayette Jr., as he teaches the power and techniques of Kingian nonviolence. 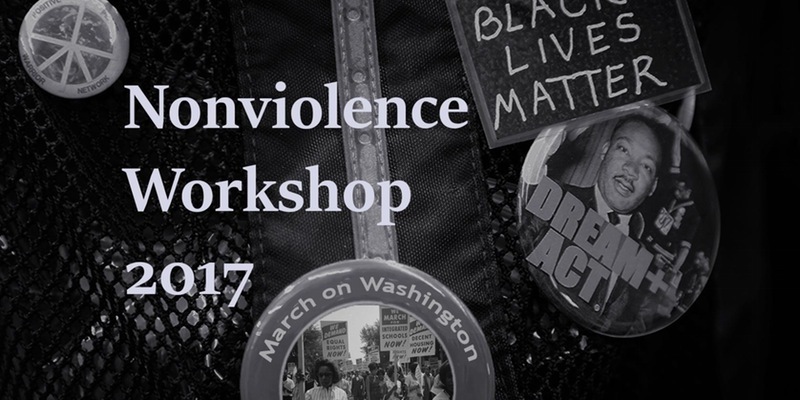 This workshop will demonstrate how the principles of nonviolence can send an illuminating message of love and acceptance even when met with anger, prejudice, and hate. All are welcome to come learn. Friday, February 17th from 5:30 – 9:30 p.m. and Saturday, February 18, from 8:30 a.m. to 4:30 p.m.